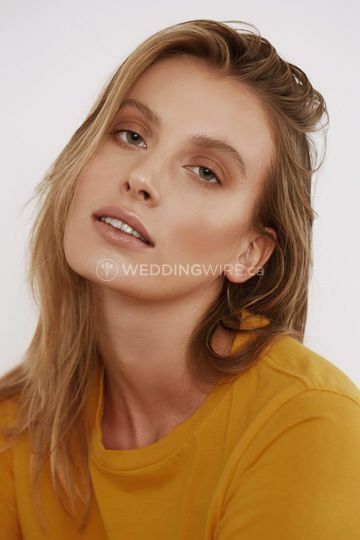 Tegan Turnbull Makeup ARE YOU A VENDOR? 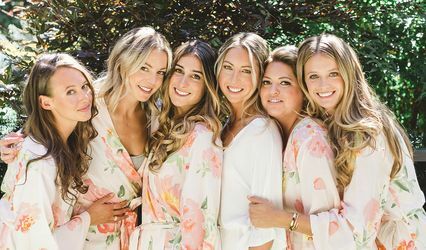 Located in Whistler, British Columbia, Tegan Turnbull Makeup is a company that specializes in wedding and photographic makeup for brides-to-be all across British Columbia. 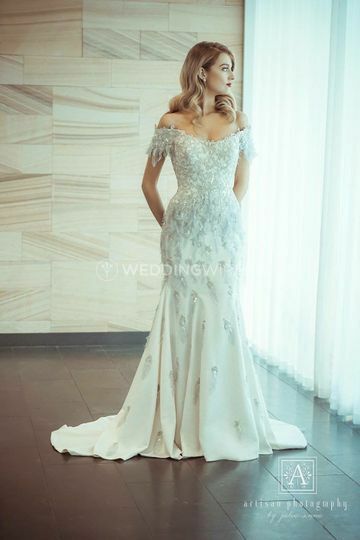 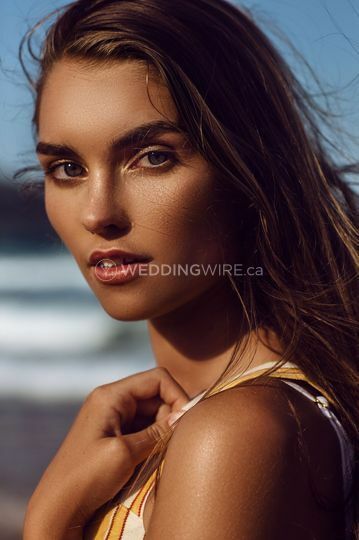 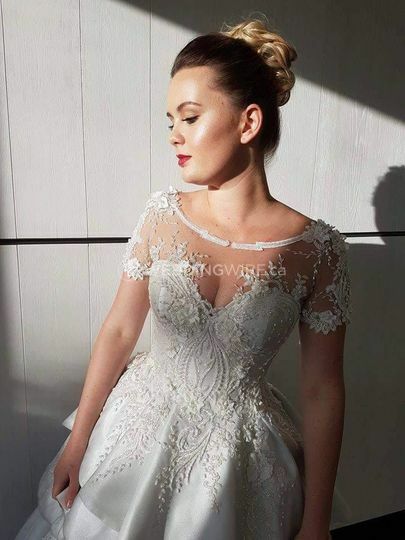 Australian-born Tegan Turnbull has worked with some of her country's top makeup artists, honing her skills and experience and bringing it to BC brides! 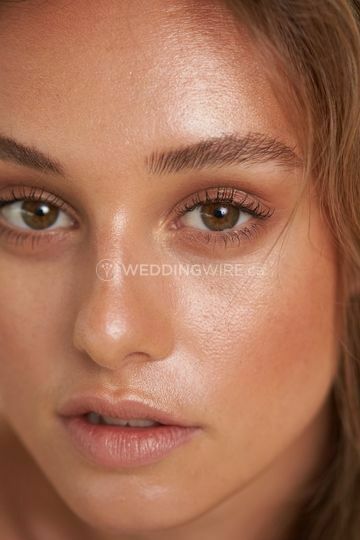 Her signature mark is glowing, dewy skin in her stunning makeup looks. 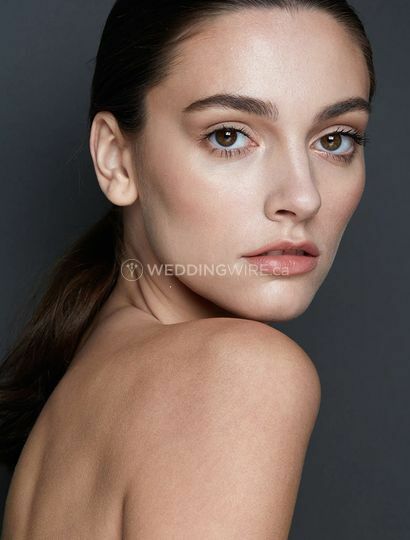 Tegan's signature mark is glowing, dewy skin in her stunning makeup looks. 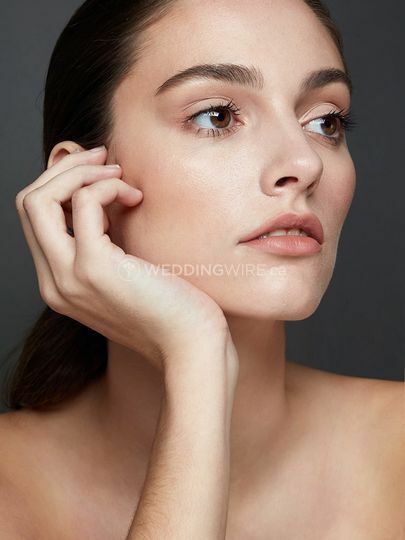 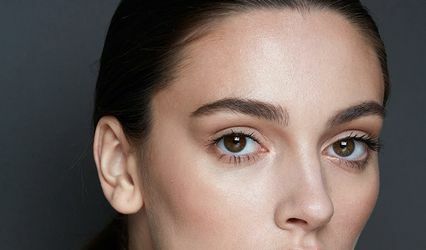 She will assess your skin type and tone to prep it perfectly with the right products and foundation application which is the base of her makeup artistry. 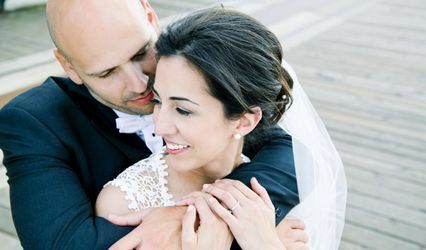 The services she offers include consultations, bridal makeup trials, bridal makeup and men's grooming.